So, a quick update from my bookshelf and also from my kitchen counter. 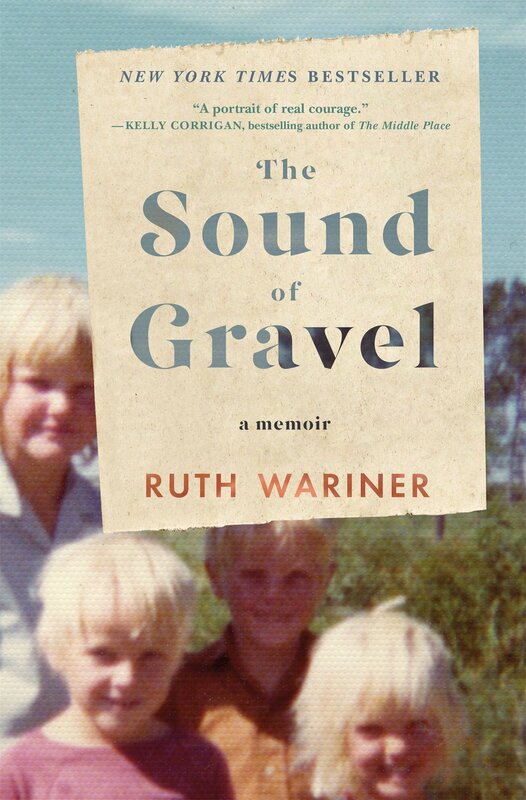 I'm currently reading a great memoir of life in a polygamist family called The Sound of Gravel. Have you read it? You can find it HERE on Amazon, or click the image below. Polygamy is so, you know, outside of my norm that it makes for such a fascinating read. I'm only a few chapters in but I'm hooked! With the time change, I was up a little after 6am this morning and enjoyed spending some time reading in bed before the girls woke up. 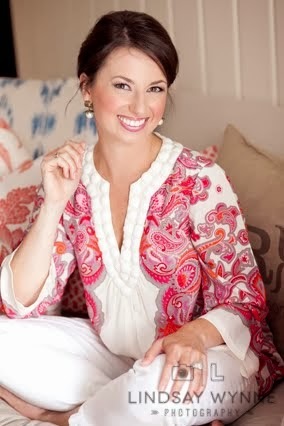 For any of you who have read the book, you may also enjoy this part of the author's website where she shows family photos. This is why I love memoirs ... you can escape into a story, only to then remind yourself that this is based upon an actual person's REAL life. I have some very, very ripe bananas that need to be made into banana bread. Do you have an easy, healthy-ish recipe? I would love to hear it! A few years ago I made THIS simple recipe and I happen to know it's super good, but I'm always open to new recipes! That's it for now. This morning we'll do the preschool hustle, a little weekly grocery shopping at Aldi, shipping out some hairbows and makeup to some lucky ladies, and ... I guess making some banana bread! That book will shock you several time before you are finished! I have a really good recipe for banana bread that I just used this past weekend to make 2 loaves. I will email it to you! 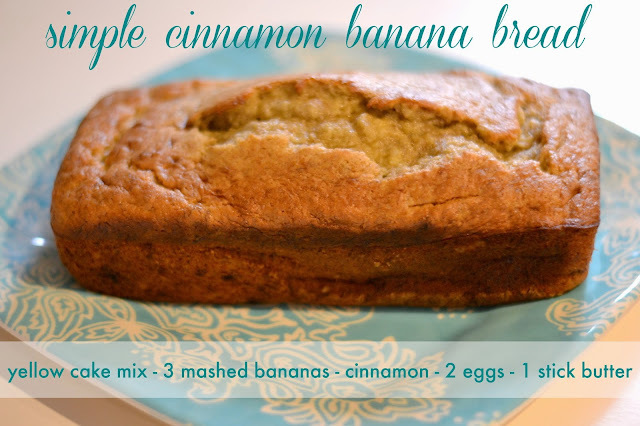 This is my go to recipe for banana bread!I only use a 1/2 cup of sugar and it's delicious. this is my favorite recipe for ripe bananas. I love that I can throw everything in the blend then pour into muffins and sprinkle nuts or chocolate chips on top. And all the ingredients are so clean cause i swap the brown sugar for honey or agave! ooooh how fascinating, that book!!!!! i mean... there’s a reason sisterwives was a hit. what a concept, right!? may have to check that out. This is the only banana bread recipe I make! I separate the batter into one normal sized loaf pan and a smaller loaf pan, because it has spilled over while cooking before. I read that book this summer and could not put it down!! Monat Hair Care: My Two Month Results! Solo Shopping FA LA LA LA LA LA TO ME! Five On A November Friday! Fall Moments and a Candle Trio Giveaway!